In order to combat energy poverty in low-income households more efficiently, this target group should be taken into greater consideration in energy efficiency policies. In a project undertaken for the Committee on Industry, Research and Energy (ITRE) of the European Parliament, SQ Consult (the Netherlands), the Fraunhofer Institute for Systems and Innovation Research (Germany) and the CITCEA group of the Universitat Politècnica de Catalunya (UPC, Spain) have presented proposals on how to better integrate low-income households into current energy efficiency policies. 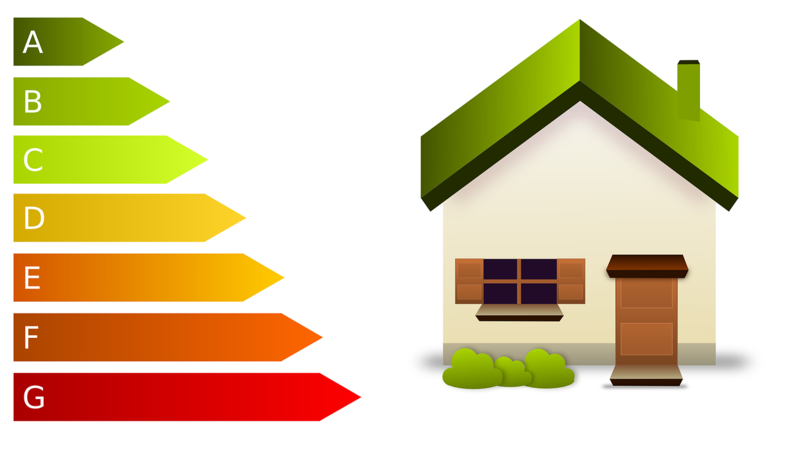 The study “Energy efficiency for low-income households” describes the positive influence of improving energy efficiency in low-income households and in the economy in general. The high costs of energy represent a poverty risk for low-income households, either because they must spend too large a proportion of their income on energy supplies or simply because they can no longer afford to pay for energy. To combat what is known as energy poverty, without losing sight of the overall objectives of energy and climate policy, we need to find the right balance between energy efficiency measures and social policies. This entry was posted in Sin categoría on 28 June, 2017 by www-citupc.